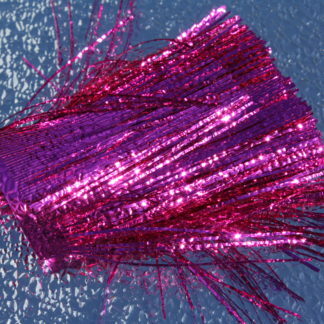 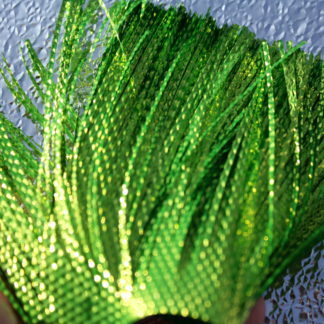 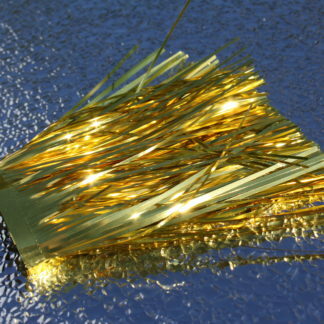 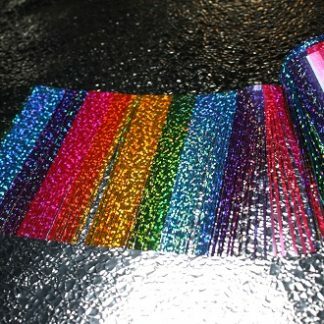 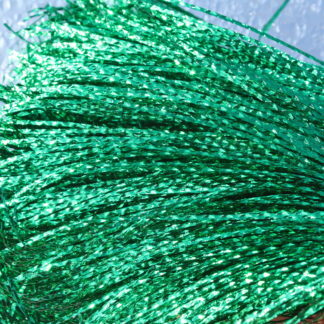 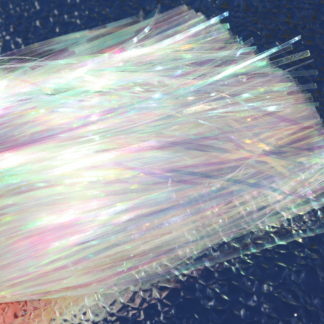 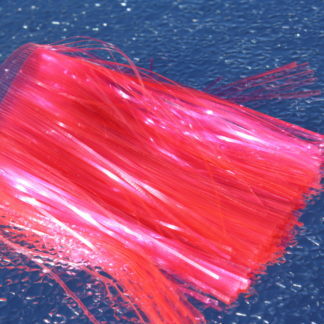 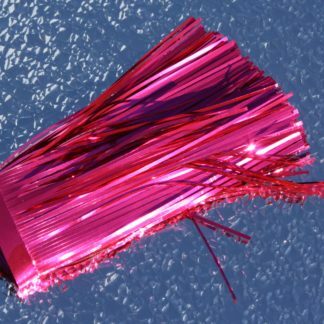 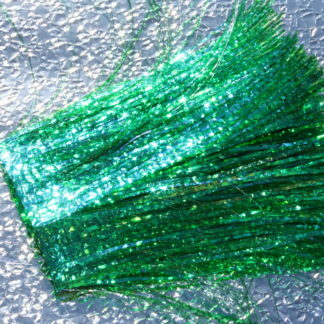 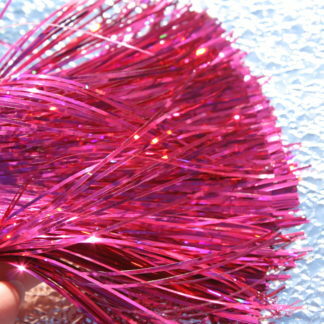 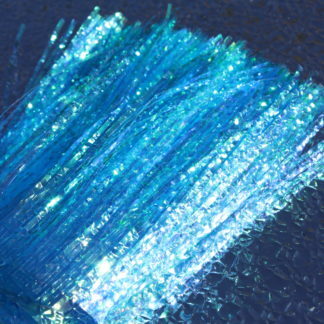 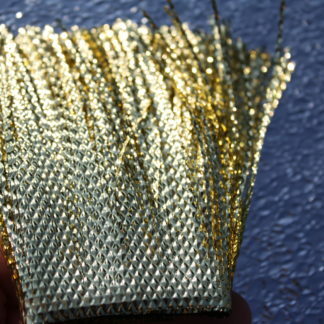 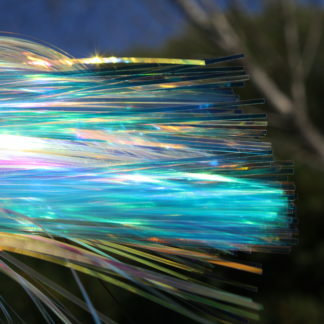 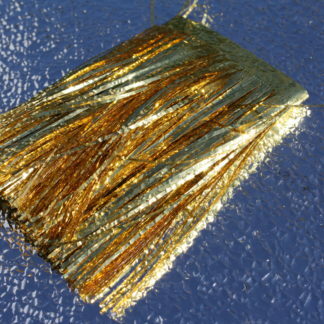 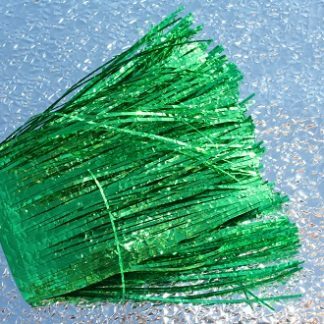 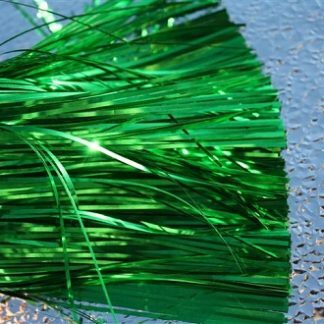 Supplied in packages with the fringe area 6 inches wide and 1 yard in length. 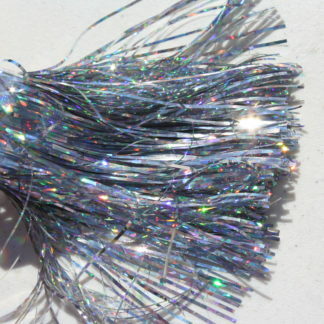 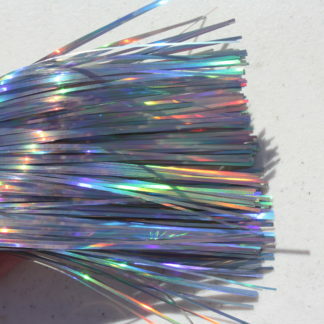 Used for making large salmon flies, muskie lures, ocean lures, etc. 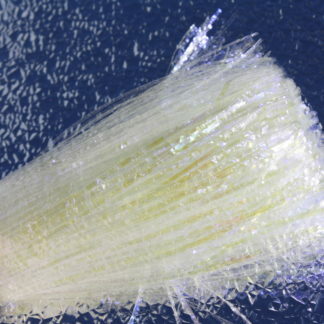 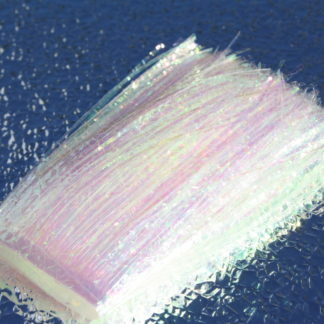 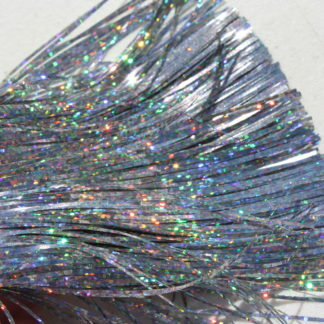 The fringe on this material is a little wider than standard cut material for durability. 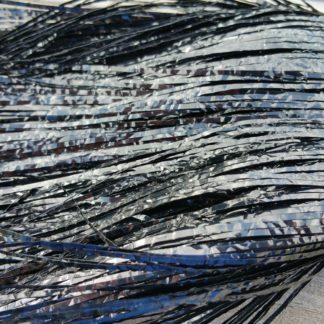 Blue Mirage UV CI 6″ Magnum Cut – Now UV! 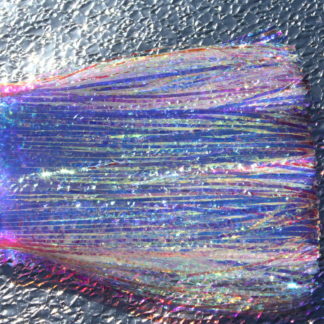 Blue Mirage UV Flat 6″ Magnum Cut – Now UV!